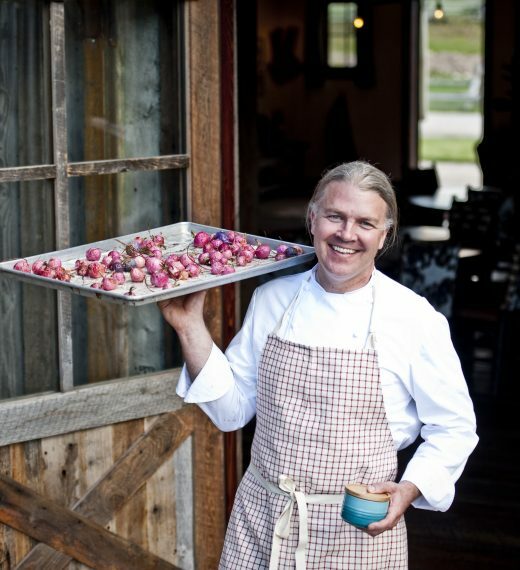 Feast the West, as Executive Chef Josh Drage guides you on an epicurean tour of Montana. During our Annual Autumn Harvest Weekend we slow down for slow food and focus on the incredible local purveyors that make our ever-changing seasonal menus shine. 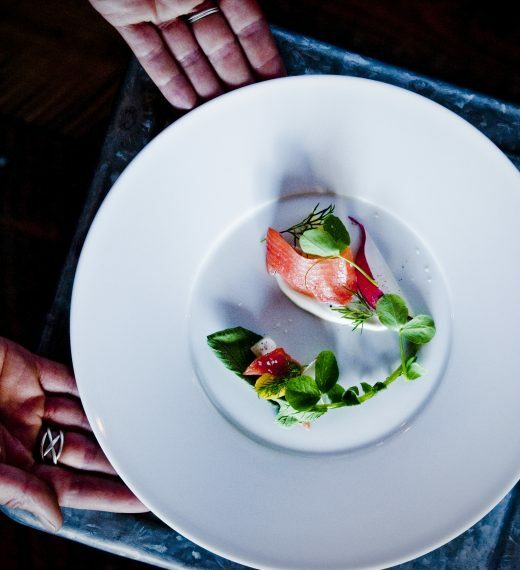 Inspired by his passion for innovative locally sourced cuisine, Chef Drage is one of the leading voices of Relais & Chåteaux’s global partnership with Slow Food International. 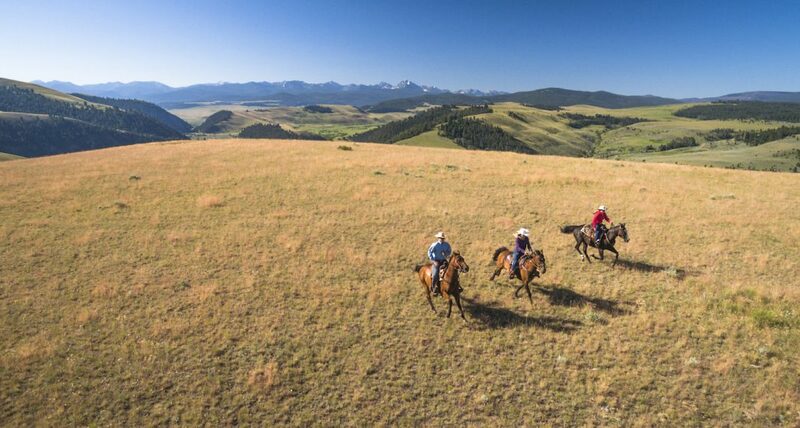 This weekend aims to delight all the senses – changing landscapes in golden and ruby hues; incredible flavors and aromas from the bountiful harvest; hands-on activities, like sapphire mining, forest bathing and horseback riding; and heavenly sounds provided by Grammy award-winning singer and songwriter LeAnn Rimes, as well as a three-day lineup of Montana bands. Steal away for a romantic getaway with a loved one, or gather a group of friends and family in a one-of-a-kind luxury home, to enjoy four days of special events, in addition to the always-inclusive twice daily guided activities and the luxury amenities that made us the world’s first Forbes Travel Guide Five-Star guest ranch. 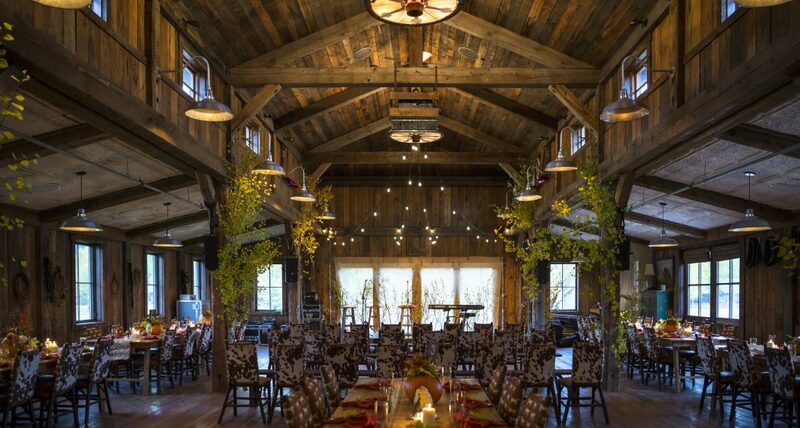 Get a taste of this harvest festival by perusing last year’s itinerary below. Minimum three-night stay required, based on availability. Rates start at $2,200 per accommodation, per night, based on standard occupancy, plus 20% Ranch Fee. Spa treatments, off-Ranch excursions and babysitting available at additional cost.